PUSH LAWN ENVY TO THE MAX. Whether you choose a 122cm (48″) or 132cm (52″) deck, this professional zero-turn gives your neighbours zero chance to compete. With well-crafted components, Hydro-Gear® transaxles and a nearly invincible 4-point deck, you can bring commercial performance home to cut your mowing time in half for years to come. 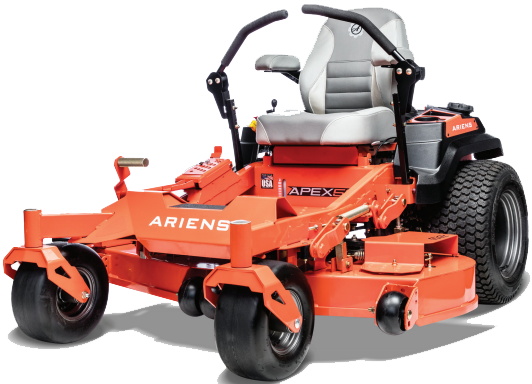 Registered trademark and ™ trademark of Ariens Company. Kawasaki® and Hydro-Gear® are registered trademarks of their respective companies. The engine horsepower information is provided by the engine manufacturer to be used for comparison purposes only. Actual operating horsepower will be less. Visitariens.com for a complete listing of engine manufacturer power rating information. Product features and specifications subject to change without notice. Photos are a representation of the product; actual product may vary. 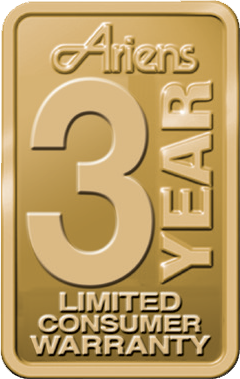 © Copyright 2016 Ariens Company. All rights reserved.